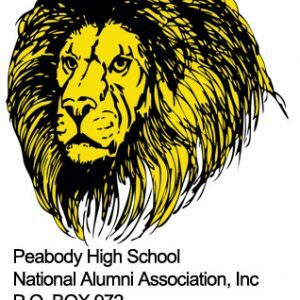 PHS Alumni Regular Membership 2 years | Peabody High School National Alumni Association, Inc. Membership in PHSNAA gives you the opportunity to share in the services we offer, the right to serve on committees and hold an elected office. 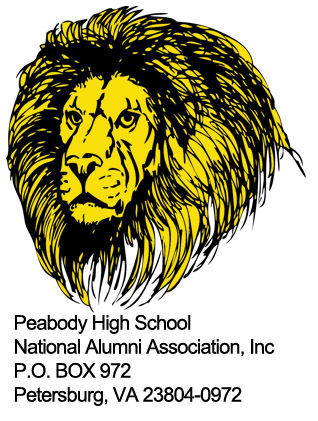 In addition, you will receive PHSNAA news and information through the Peabody Script newsletter, which will keep you abreast of social, academic, and other events. If you are not a member of our alumni association, you are missing out on some of the greatest times of your life. So, stop what you are doing! Don’t wait another minute!